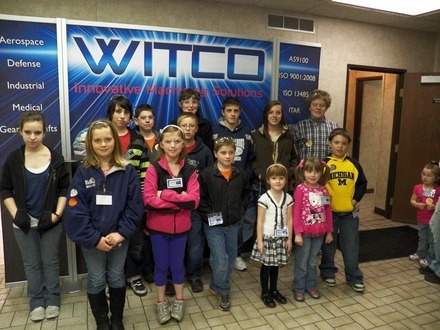 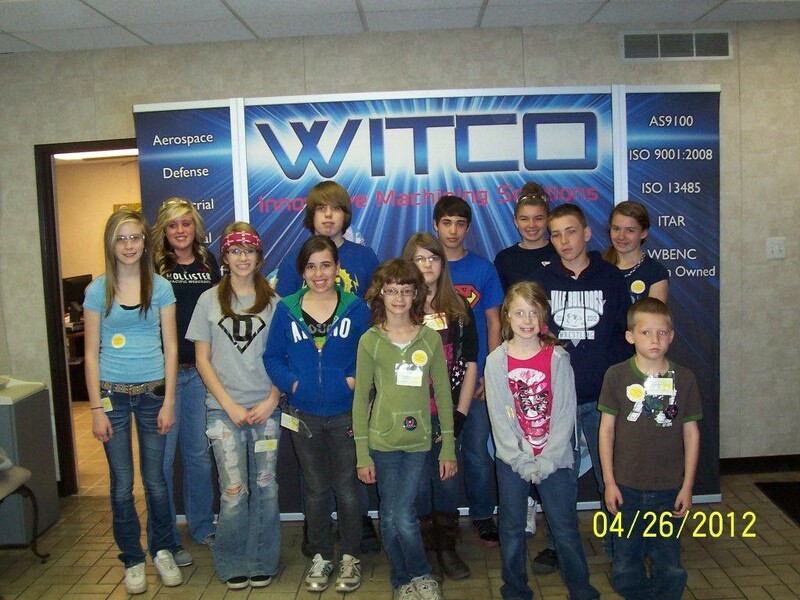 Bring Your Child to Work Day 2012 | Witco Inc.
Witco is a family owned company built on the strength of our employees. 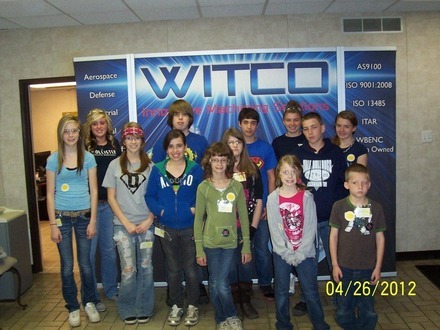 Every year Witco celebrates Bring Your Child to Work day by creating a day of fun for our employees and their families. 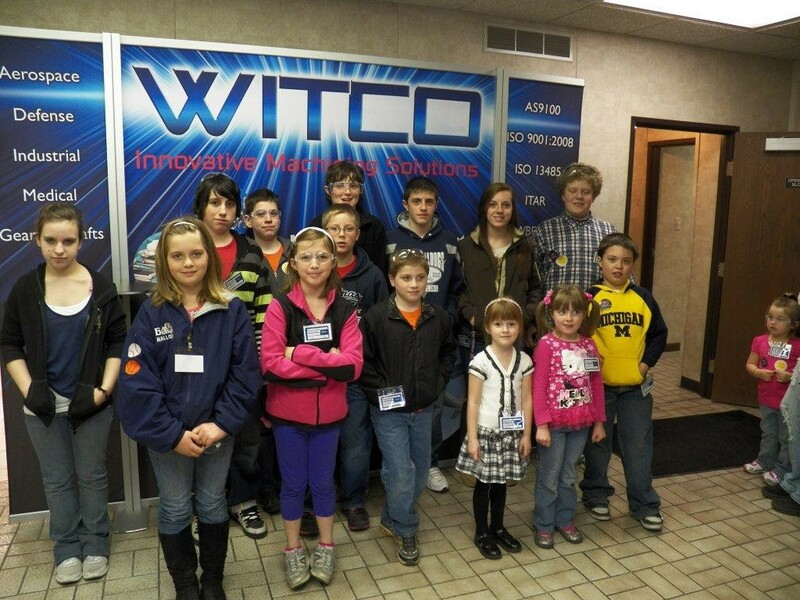 Employees invite their children to arrive at work when they do and spend the day. 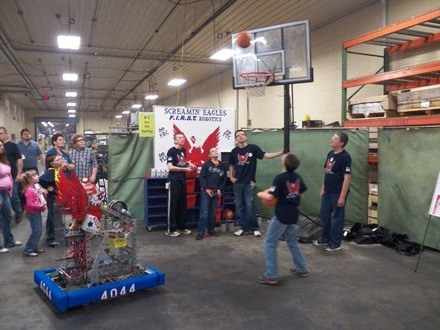 A special lunch of summer time favorites is provided and all family members receive a tour of the facility. 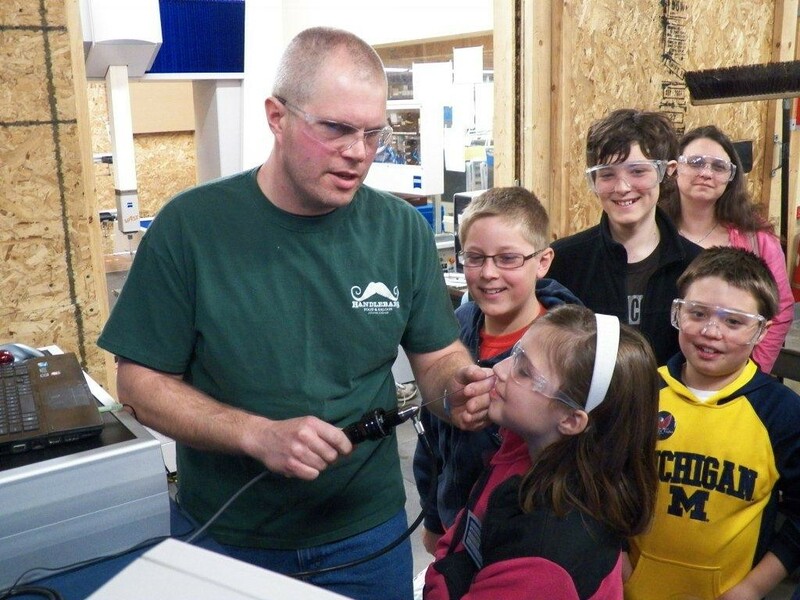 Tours included demonstrations such as our Doosan 5-axis vertical mill blasting chips, the CMM inspecting a manifold with the utmost care, a three machine cell that creates a 2# finished part from a 10# aluminum blank and a bore scope that doubled as a nose and ear dirt detector. Special presentations were provided by the Screaming Eagles Robotics Team and the Brockway Fire Dept.